Neem tea is a bitter herbal tea used often in Ayurvedic medicine to treat a variety of ailments. However, it comes with a number of precautions and should not be drunk by everyone. Before you steep a cup of neem tea, consult a professional to learn if it's right for you and how to mix it with other herbs and spices to remove the bitter taste. Neem tea is an herbal infusion or herbal decoction made from the whole or ground leaves (or sometimes the flowers or bark) of the neem tree (Azadirachta indica). The neem tree is indigenous to Southeast Asia, where it has been used as a healing plant for centuries. Neem tea tastes incredibly bitter on its own. It is always blended with other herbs in Ayurvedic medicine. It is also common that 'neem' is misspelled as neam or neme. Cancer (In-vitro tests are promising, but additional research is needed to validate neem's efficacy in fighting cancer). Neem was also traditionally used to treat malaria. However, this is no longer a recommended treatment option for such a severe and otherwise treatable disease. In Ayurveda, neem is said to be bitter, cooling and "vata" (the Ayurveda type associated with being cooling, drying, reducing, and dispersing). For this reason, neem is often used to treat conditions associated with fire and with the pitta and kapha doshas. On an emotional level, neem is said to promote introspection. Due to its unique properties, it is generally recommended that neem is drunk around the beginning of the new year and in wintertime. Neem tea is not safe for pregnant women to use and may interact with some medications. Consult with a doctor, herbalist, or Ayurvedic practitioner before beginning treatment with neem. 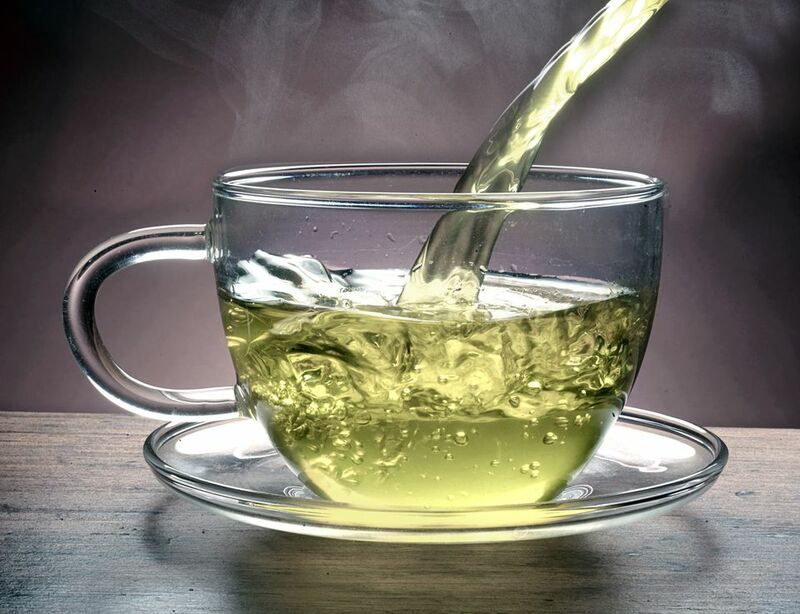 Using neem tea is not advised for pregnant women, lactating women, couples looking to conceive, children, people taking lithium, those with auto-immune disorders or diabetes, organ transplants, or for someone with a surgery scheduled two weeks ahead or less. Neem tea can be prepared much like other herbal infusions and decoctions. You can use fresh or dried neem leaves to make neem tea. A ratio of about one teaspoon (three to five whole leaves) per cup of hot water is generally preferred. You can steep with boiled water for around five minutes or up to 20 minutes. Some people prefer to use a milder dose (which can actually be more effective for some health purposes). Steep a few pinches of dried, crushed neem leaves with about 34 ounces of hot water for 20 minutes. In Ayurveda, neem is always mixed with other herbs. This serves a two-fold purpose—to increase its efficacy and to balance it out and to keep it from tasting overpoweringly bitter. Try it with other herbs that are good for the pitta dosha or with honey, sugar, lemon juice, and/or spices like cardamom. Neem's bitterness can also be counterbalanced with herbs and spices like cinnamon, orange peel, rooibos, licorice root, and fennel seed. Neem can also be blended with green tea or black tea for a milder taste.